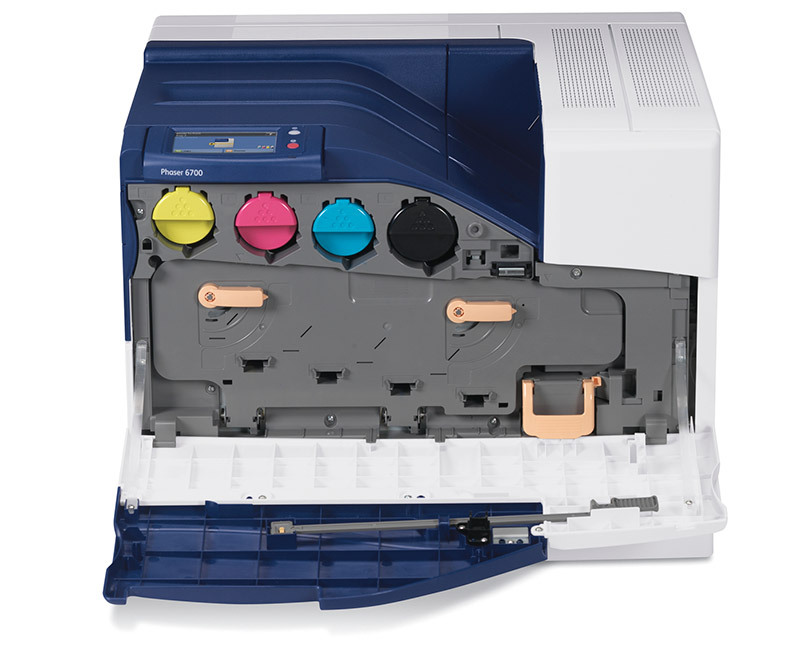 The new benchmark for workgroup color printing. 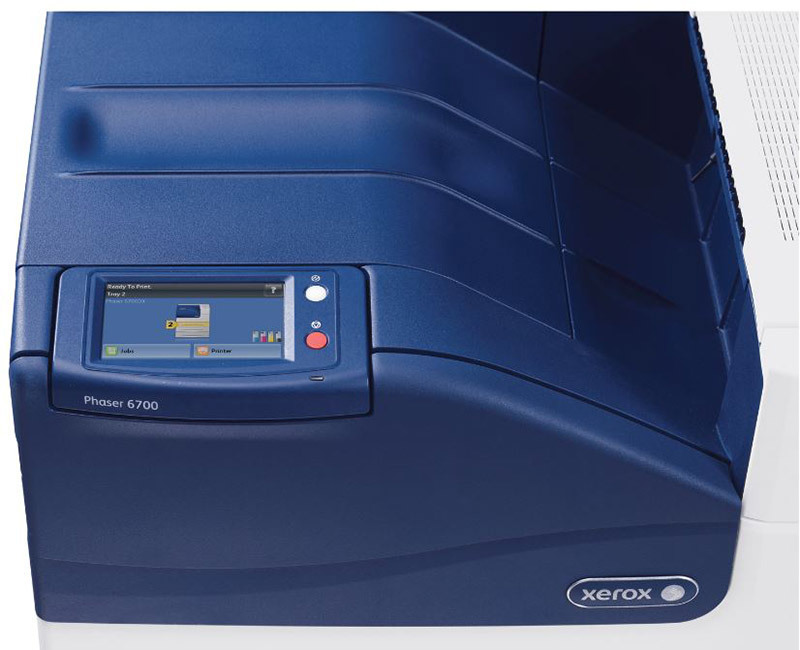 The Xerox® Phaser® 6700 color printer accelerates workgroup productivity, giving you more time to focus on what matters most: the success of your business. 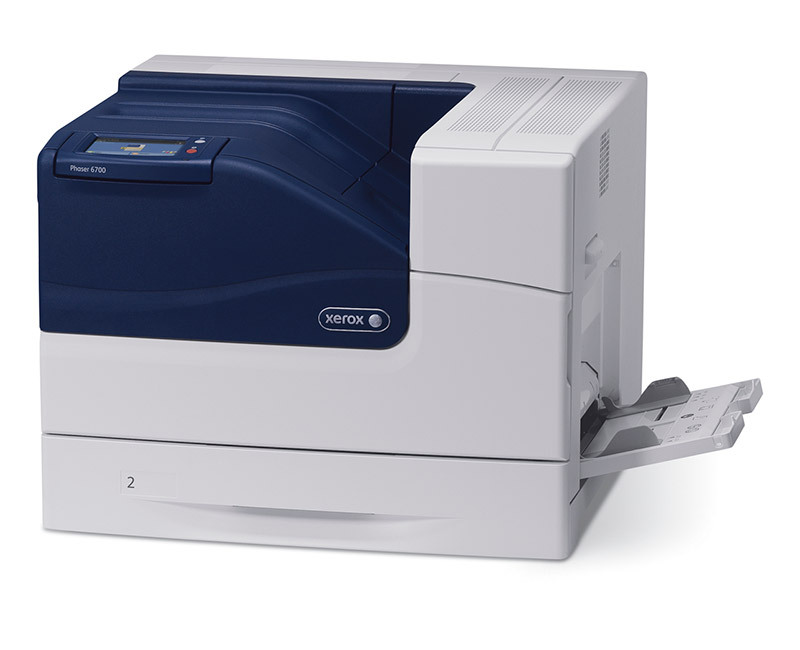 With the winning combination of exceptional image quality and blazing fast print speed, the Phaser 6700 takes your business or large workgroup to a new level of high-volume productivity. 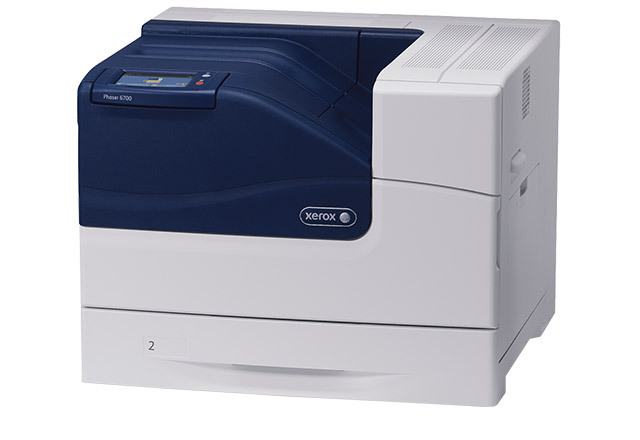 You get unbeatable color accuracy on every business-critical document you print, with the added benefits of superior ease-of-use and renowned reliability that only come from Xerox. Paper Sizes: 3 x 5 to 8.5 x 14 in.